Whether it's news, comment or podcast, the content you want, stright to your inbox for free. Our editors picks direct to your inbox every day, including our daily editions available for the MENA [in English & Arabic], China, Japan, Brazil and Africa. 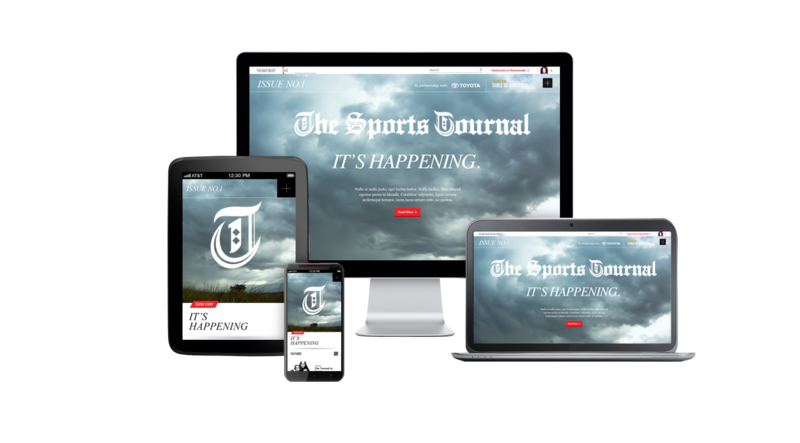 Sign up to email from your favourite TSJ sections, from football to MMA to Politics and Tech.